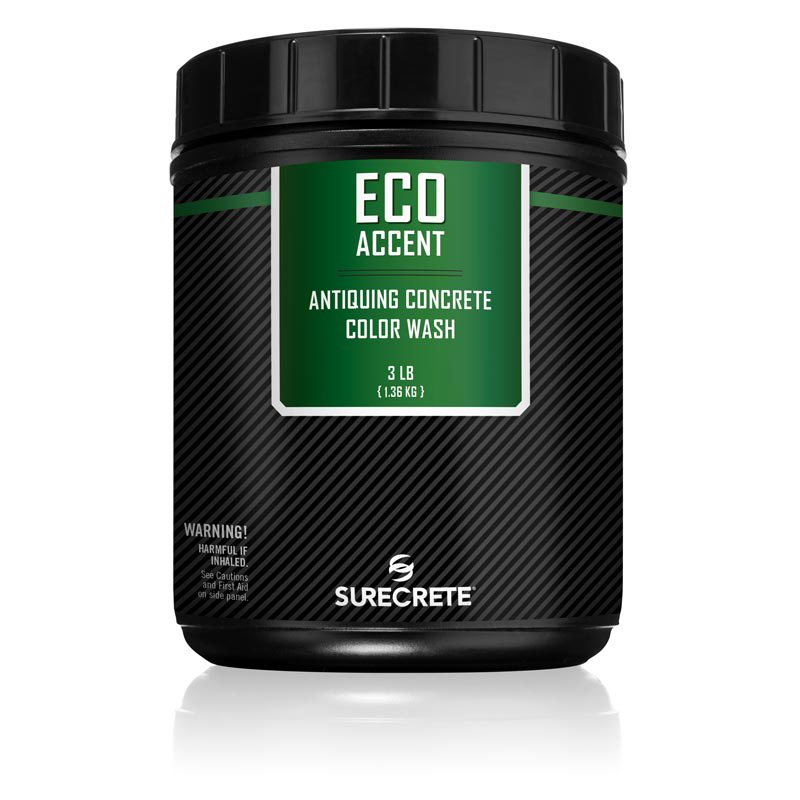 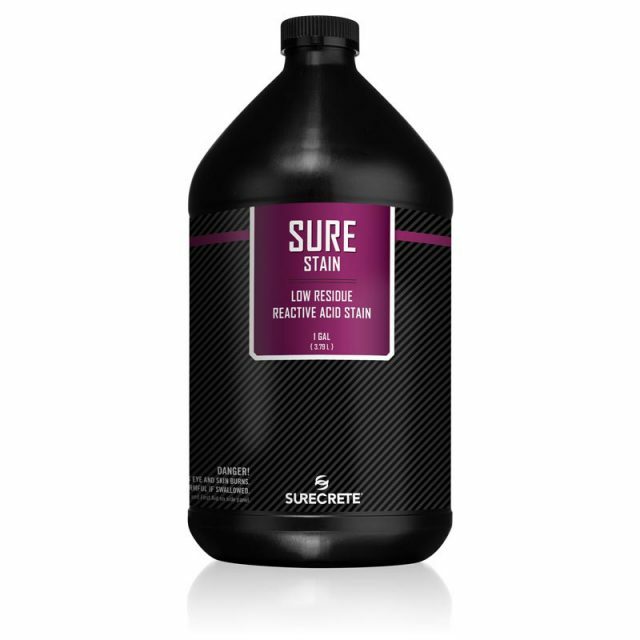 SureCrete’s Eco-Accent is a water-based stamped concrete accent stain, non-hazardous, zero VOC, UV stable concrete coloring agent that bonds to any textured concrete or cement-based surface including overlays. 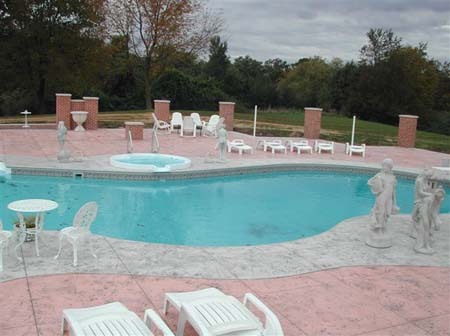 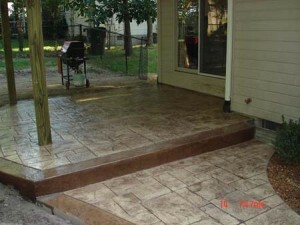 A single color, boring, lifeless, concrete can be transformed into a multi-colored, antiqued, variegated, surface. 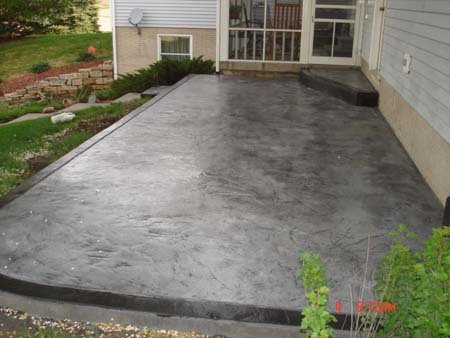 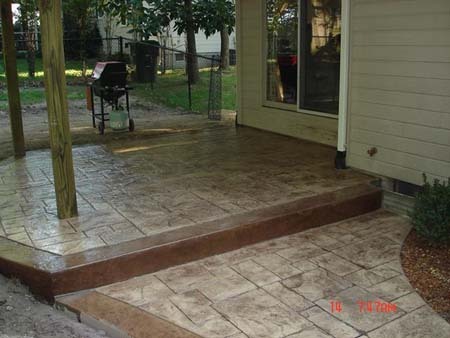 Restoration of old, dull, weathered stamped concrete or textured overlays may also be accomplished through application of Eco-Accent. 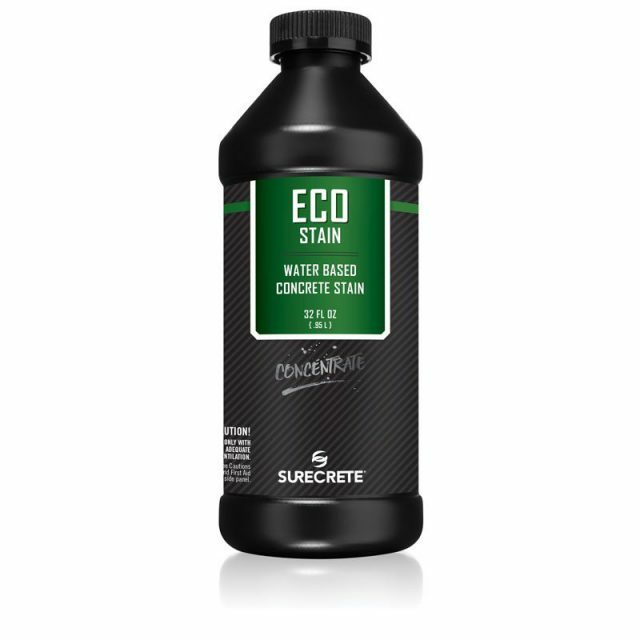 Mixing Ratio – 1/2 to 2 scoops per 5 gal water.